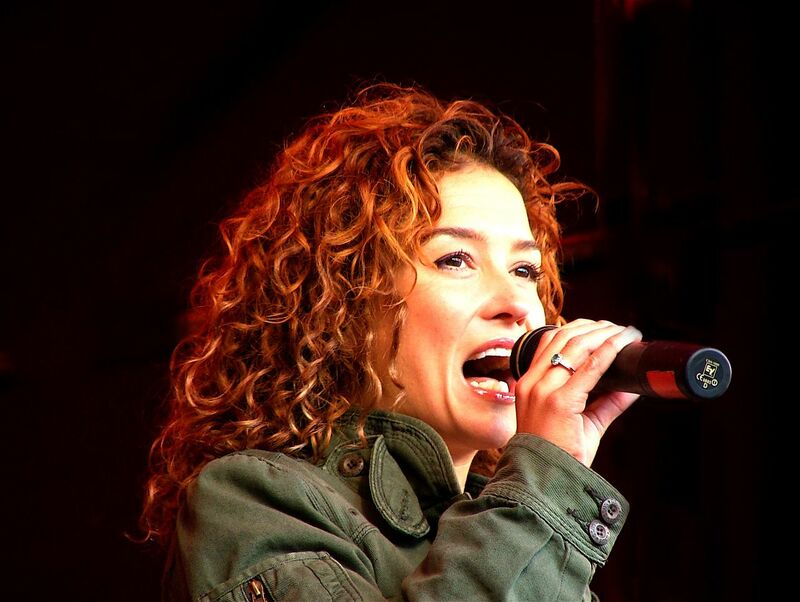 Katja Schuurman profile - Famous people photo catalog. Worked like: Actress, Director, Set Decorator, Soundtrack. Last was: 2012 - Black Out.